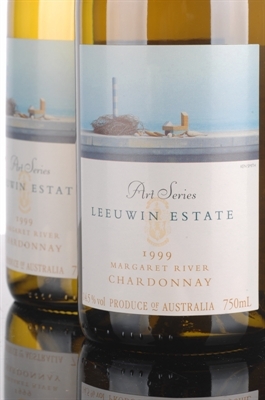 The 2005 Art Series Chardonnay was an incredible vintage, now giving a considerable array of complex, savory, pleasantly musky / meaty aromas with some marmite, pineapple tart, orange peel and ethereal flower and earth characters. The 2005 Art Series Chardonnay was an incredible vintage, now giving a considerable array of complex, savory, pleasantly musky / meaty aromas with some marmite, pineapple tart, orange peel and ethereal flower and earth characters. The palate is at once elegance and power. Full bodied and rich with a satin mouth-feel, it has a very long and layered finish. Tantalizingly delicious now, it should continue to evolve and shine to 2018+.